Like all of us, you have a directory of thousands of digital photos, but you never really show them off because there’s always something a bit off in each one – bad lighting, subpar weather, unwanted background elements. Well, how would you feel if I told you that you could revolutionize the quality of your entire photo collection? 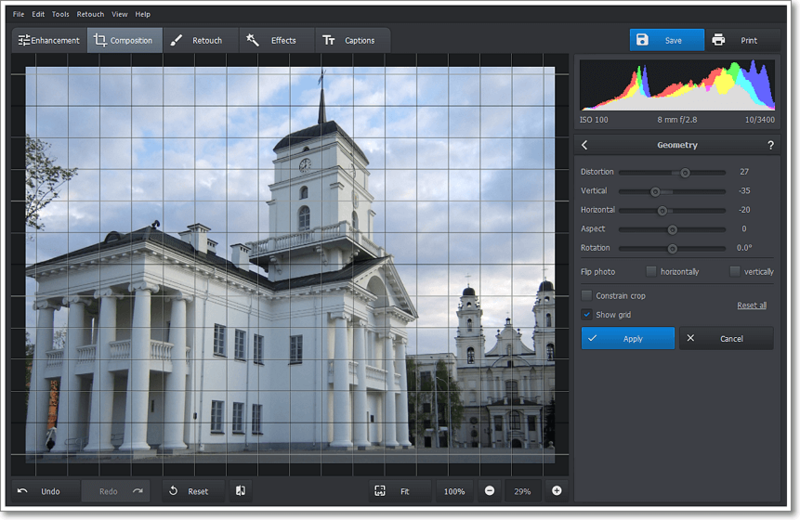 You can, with today’s discount software promotion, PhotoWorks PRO! 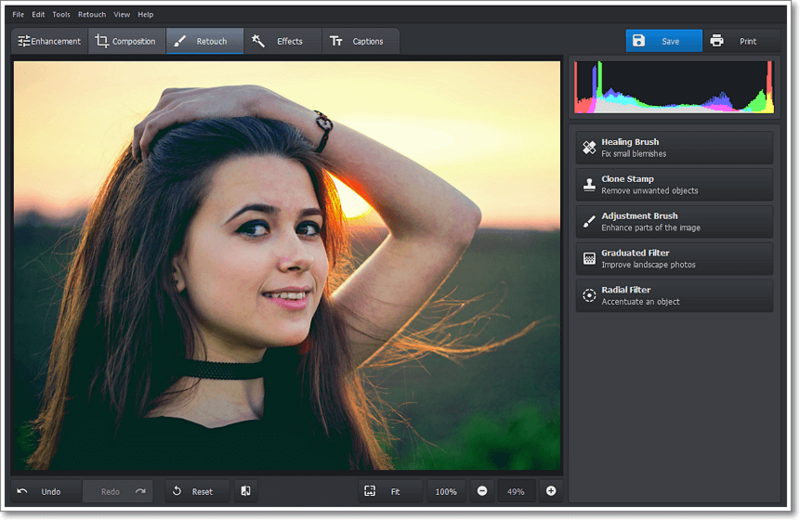 PhotoWorks PRO is a powerful yet intuitive photo editor that lets you create perfect pictures in just a few clicks of your mouse. 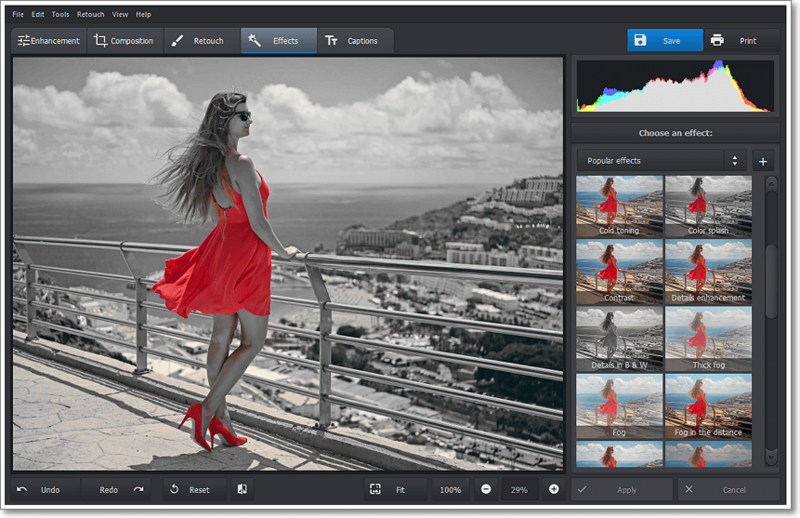 With PhotoWorks PRO, you’ll be able to develop amazing portraits, striking landscapes, and multiple variants of any photo with any number of special effects. Use intelligent photo retouching tools to fix imperfections or experiment with your looks in portrait photos, perfect for creating the ultimate avatar image. 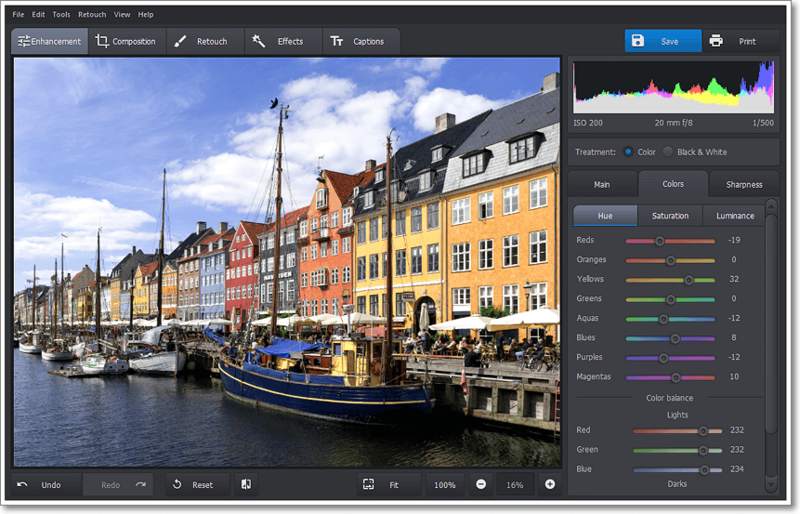 Or, use PhotoWorks PRO to change the color of the sky in landscape pictures, or erase unwanted objects from otherwise perfectly-composed vacation images. Or just experiment with the dozens of instant photo effects in PhotoWorks PRO to produce artistic masterpieces in just a couple of clicks! 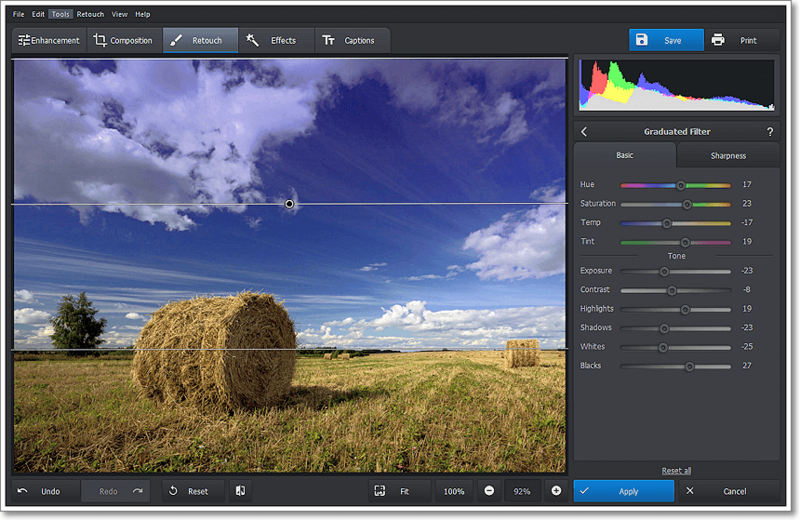 After you purchase PhotoWorks PRO it may be used indefinitely. PhotoWorks PRO is licensed per computer, and not per user. Online license activation is required with a hardware footprint, and 7 installations per footprint. what's this? Got it! I'll forward your request to the engineers - perhaps they can add a special watermarking option in future updates.